ATLANTA - July 27, 2016 - PRLog -- Year after year, Institut' DERMed skincare has continued to recreate itself and its products in order to fit the needs of its ever-growing clientele, as well as the changing marketplace. Comfortable in the knowledge that each focused collection would offer clients the most effective treatment application, Institut' DERMed Cosmetic line is expanding its product options to include Camouflage Cover Cream Correctors. The Institut' DERMed Cosmetics full coverage color corrector camouflage cream perfectly masks skin imperfections and blemishes. 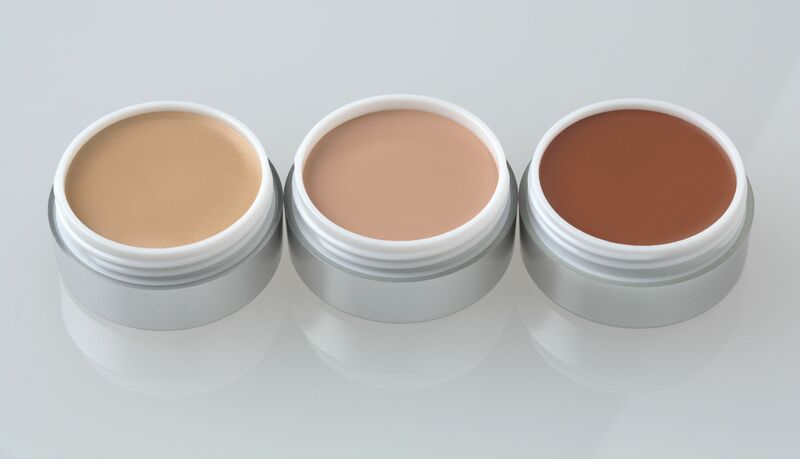 Packaged in handy concealer pots these creamy concealers are ideal for concealing under eye circles, post-surgical bruising and other skin conditions. Available in 3 Shades: Color Corrector 1, a neutral/light camouflage cream, Color Corrector 2 a light-medium camouflage cream with light peach undertones, and Color Corrector 3 a golden brown camouflage cream with red undertones that works best for darker skin tones. These creamy, vitamin enriched, full coverage color correctors provide crease-proof camouflage and superior blendability. All natural ingredients. The Institut' DERMed line of cosmetics products represents years of working with chemists, to create the skin perfecting mineral makeup formulas that are good for the skin and provide beautiful lasting coverage as well. The formulas also provide healing and an SPF protective barrier that feels light and allows skin to breathe. Master Esthetician Lyn Ross founded Institut' DERMed Clinical Skincare 27 years ago with the goal of empowering skin care specialists with knowledge and proven treatment protocols and superior professional skincare products for optimal success. The Company, located in Atlanta, currently consists of a med-spa, a full line of cosmeceutical products distributed to spas nationally and internationally and the Institut' DERMed College of Advanced Aesthetics. Scott Miller Style Salon and Spa Invites Their Clients to "Meet the Expert"